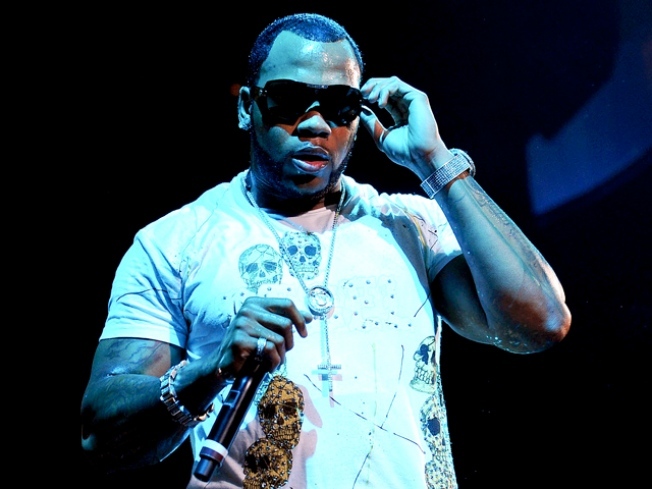 Rapper Flo Rida scored a spot on the coveted list with a nomination for Best Rap Album. HAPPY BDAY FLO! Our very own local hip-hop star Flo Rida is one year older and celebrating in true Flo fashion with a party at LIV nightclub at The Fountainbleau Hotel in Miami Beach. The festivities kick off at 11P.M.. BUBBLES & BONES: Champagne will flow and gourmet chicken wings will be served up at Footy's 10th Annual Bubbles & Bones Gala. This year the gala, which encourages non-gala attire, is honoring Joseph "Pepe" Badia. All the "who's who" of South Florida will be there, including The Estefans, Dan and Claire Marino, Pat and Chris Riley, not to mention a live performance by K.C. and the Sunshine Band. So tonight, "get down" and "shake, shake, shake" with Footy and friends to raise money for Here's Help, Inc, a rehabilitation agency that treats inner city adolescents and young adults with addiction problems. Westin Diplomat, 7 P.M. PRE-GAME CELEBRATION: The Canes don't take on the Noles until tomorrow night, but Canes fans are getting ready for the showdown by throwing it down with pre-game celebrations tonight. Head to La Covacha in Doral for the Bragging Rights Festival, which is sure to please Canes and Noles fans alike. 6 P.M.